All UI (User Interface) suggestions welcome. This auto-show. A way to perma-turn it off would be good. thus we don't have to scroll all way down to deposit/withdraw. Increase the close button to 75% more used-to size. 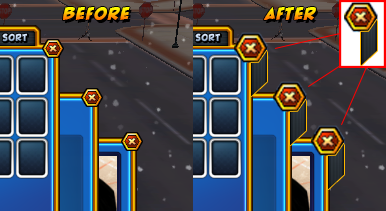 This help see it better in Hi-rez monitors/settings. As well add a "Grabbing Pad" to move windows better. Maybe remove that Call For Recover will help player to enjoy this game a bit more. PPL used to spam that feature many times, thus is annoying. BTW someone call for help, but where is that fallen hero if the field is large? Fallen heroes do not have a icon (in red like other games) where they are. Maybe a recover with a fixed cooldown with work better. The fallen one will recover with a little amount HP of course. Please add a proper confirmation box before auto teleport to Martin. I will say that, of all the things you've mentioned Melphyx, restructuring the 'Defeated!' window to not have that useless spam button would be my top priority. And combining that with either a button feature that actually does help healers spot you would help a ton. 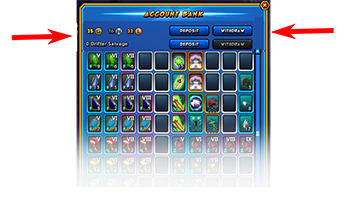 One last small thing: sort button for all bank windows. 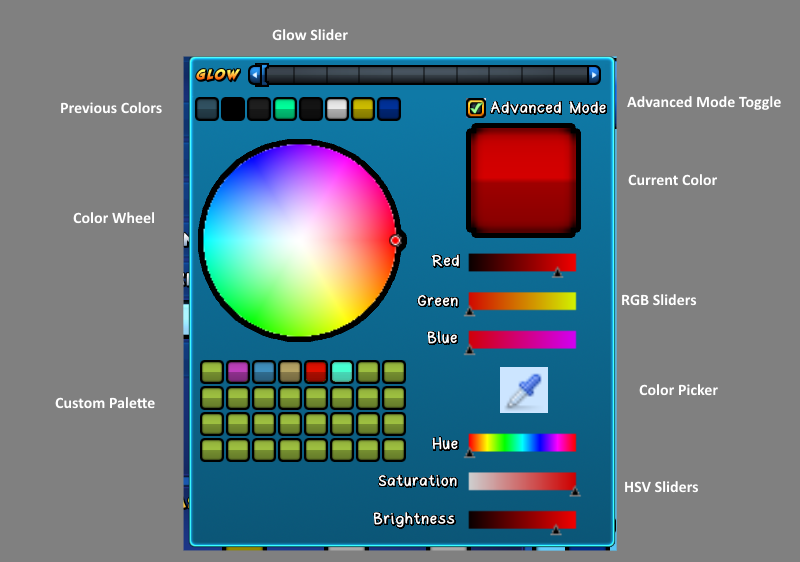 You forgot the RRGGBB hex value box for the color picker. The 'call for help' button isn't useless (it's just that people don't always understand the conditions under which being ressed is likely), though it would be a lot more useful if it also put a marker above your corpse's head, and it could use a cooldown. If you're in a large event, there's no guarantee that the message will reach people who can help you if the people aren't teamed up. I vaguely remember Teamup chat channels also not reaching between the two different teams in situations like Rampages (10-person teams), which contribute to factors such as why we now use Zone to do things like DPS callouts or TOMB callouts. The fact it switches your channel automatically also means you have to go through the hassle of either setting the channel back to what it was before, or memorizing how to type '/zone' or '/say' at the highest WPM possible. That or creating binds for callouts, which - yeah that's the standard, but still. 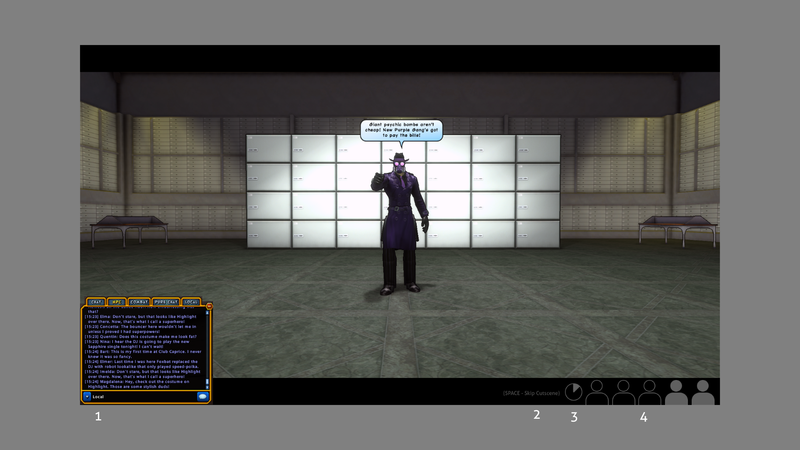 Teamup also doesn't generate speech bubbles. This objectively makes using Local more useful for shouting "I'm down! I need help!" Because that immediately indicates to people where you are. In fact it's almost as if fixing this issue is as trivial as just doing this instead and putting in an ICD on how many times you can press this button. 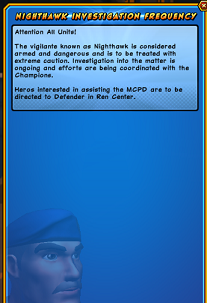 The call for help command is kind of a carry-over from NW from my understanding, which has a fundamentally different gameplay model where any team member can revive another team member if they are dying. This just isn't guaranteed in Champs; not everyone takes a revive skill, so should the call for help button be integral to the death UI then? Slightly related to the above, someone being dead in CO also isn't an emergency that has to be abated at the soonest possible moment. NW does it because there's like a 15-second timer that starts when a character's knocked down. 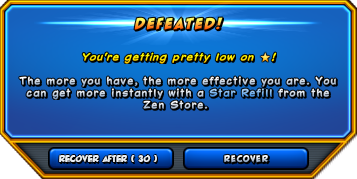 There's almost no middle ground when it comes to reviving - it's either "oh the revive can wait until the next DPS check, or they can run back, or they put a 60 second hold on the dogs" (that last one probably gets the closest to this iffy situation), or on the other end, "the tank died, chances of wiping have increased to 99% just by this one death alone because it still takes time to build aggro back up."